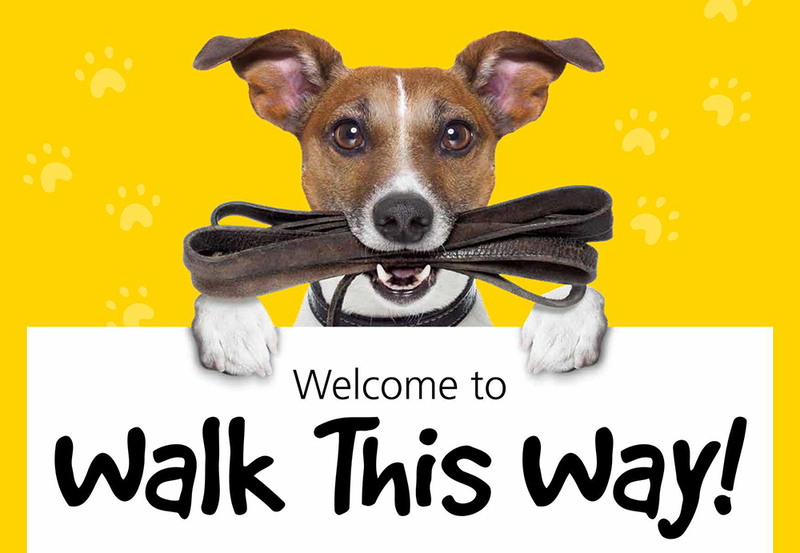 SHBC has joined forces with Dogs Trust and Keep Britain Tidy in a new dog walking route initiative. 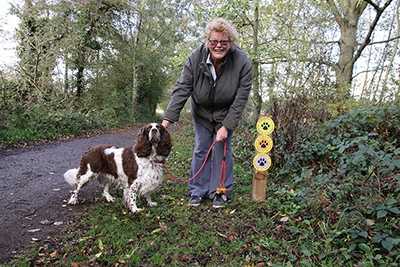 Frimley Lodge Park and Chobham Water Meadows are among 15 new sites announced as part of an extension to Walk This Way, a successful pilot programme by Dogs Trust and Keep Britain Tidy which reduced the amount of dog waste left in public spaces. The programme makes over popular dog walking routes, adding more bins and clear signage to find them. 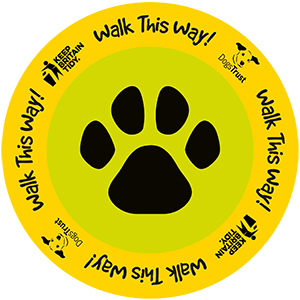 The new sites feature special signage, maps and colour-coded routes which clearly mark the length of the walk and direct walkers to the nearest bins to dispose of their dogs’ waste. The bins and signage will be in place for at least four weeks, with the potential to remain long term depending on the results. Frimley Lodge Park’s two Walk This Way routes include one 2km and one 4km walk. Both start opposite the entrance to the 3G pitch (see map below). The Chobham Water Meadows 6km route starts at the High Street car park (behind Chobham Rider shop). Walk This Way 2km (green) and 4km (red) routes at Frimley Lodge Park.